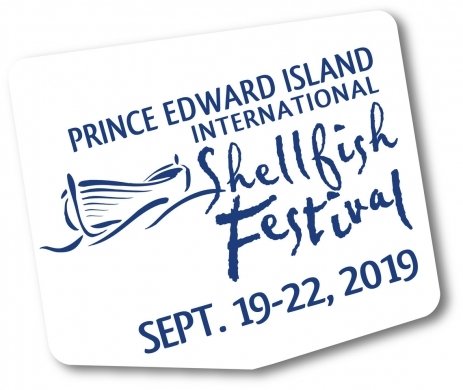 The Prince Edward Island International Shellfish Festival returns to downtown Charlottetown September 19-22, 2019. Chefs and shuckers from around the world come together to show off their skills, and shellfish lovers cheer them on while feasting on renowned PEI cultured mussels, PEI oysters and lobster. The event is hosted by the PEI Shellfish Association and the PEI Aquaculture Alliance and the members are proud to show off the Island’s world-famous PEI shellfish. New for Sunday only! “Eat the Raw Bar Dry” $29 gives you unlimited access to our delicious PEI wild oysters. The $29 tickets include Sunday admission, provide access to the Raw Oyster Bar from noon to 2 pm, and while supplies last after 2 pm. Advance tickets only; limited number available! All tickets are subject to tax and service fees. On-site prices go in effect September 19, 2019. Those who purchased advance tickets are given priority access prior to 7 pm with no wait and no lineups. A limited number of tickets will be on sale at the door (after 7 pm, based on capacity), even for sold-out evenings. If the night is in particularly high demand, you may want to come before 7pm to avoid line-ups.